Your app's last version was released on July 31, 2017. It is important to regularly update your app. Best practices recommend to update your app every 4 to 6 weeks. This means fixing reported bugs, improving existing features, launching new features etc. Keep an eye on users' feedback. The next great features may already be asked by many users. 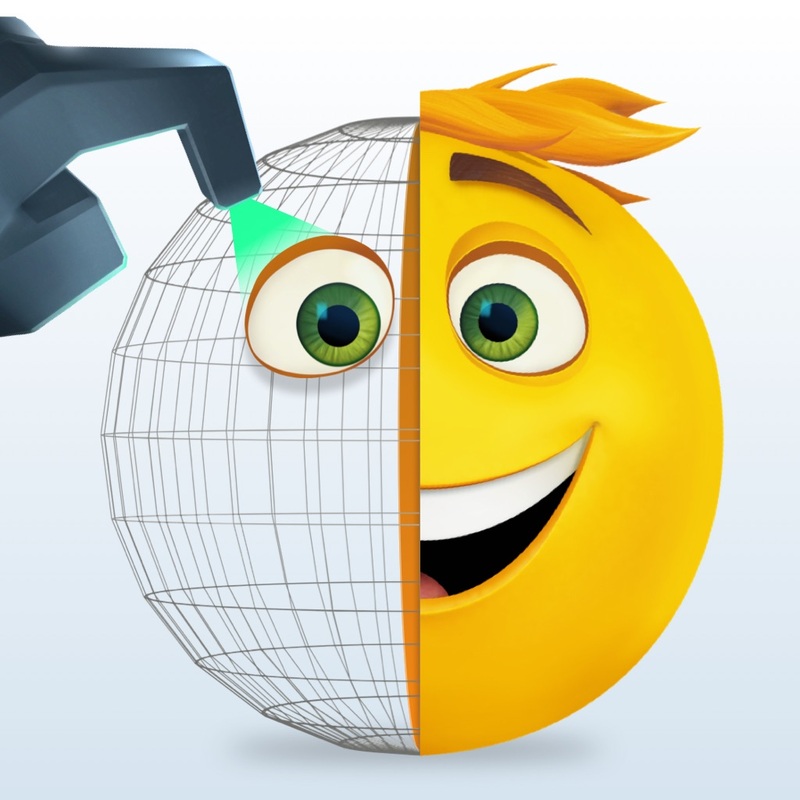 Presenting The Emoji Movie Maker official app from Sony Pictures Animations's comedy adventure, The Emoji Movie. Packed with features, this app allows you to personalize your emojis like never before. Choose from your favorite characters like Gene, Jailbreak, Hi5, Poop Daddy, Smiler and more to create your own customized and animated emojis. Browse from hundreds of designs including animations to build your very own personalized emojis. Save them and automatically sync to the Messages App or Keyboard for seamless use within your favorite apps. Select different eyes, mouth or bodies or tap the random button to automatically generate funny randomized designs. The possibilities are endless! -*NEW* Font feature - install the font and use from keyboard the same as regular Unicode emojis in all your favorite apps. Works as stickers on Instagram, Snapchat and more! Install the Messages App (iOS10+) to drag and drop onto your chat bubbles.